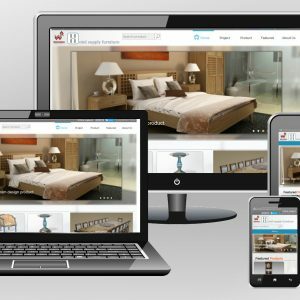 Heavy Layout works, development environment setup, site migration and plugins development. 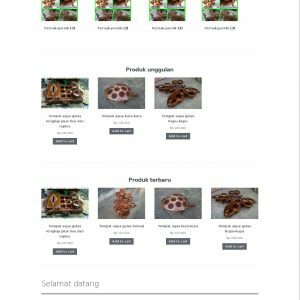 Interactive page layout management by bring the power of AngularJS to Wordpress. 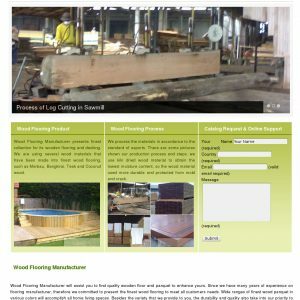 Website for wood flooring manufacturer company. Using Cform for user inquiry input. 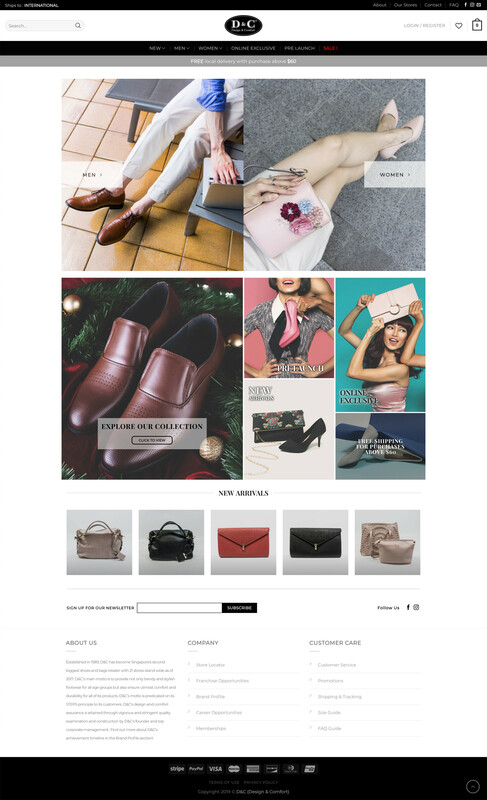 Woocommerce theme for hand crafted furniture company. 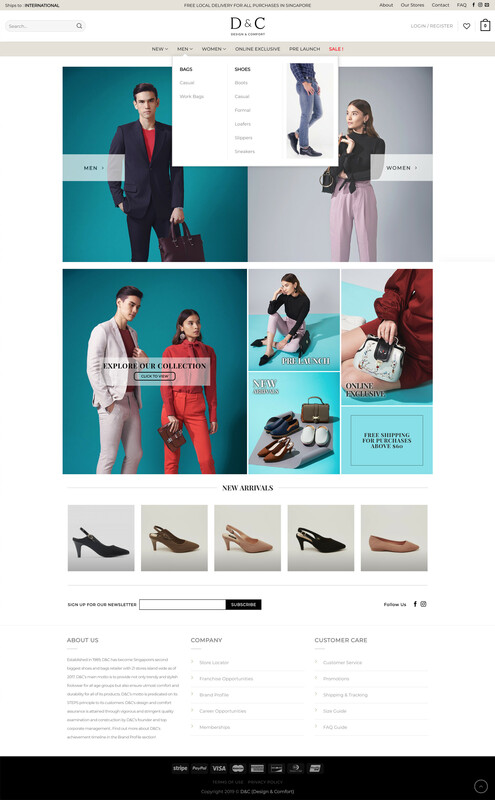 We are a group of full-stack web developer which working in same place but have individual responsibility in handle projects based on our main skill. Even though sometimes we also working together as a team.